This Single-Family in Grafton, MA recently sold for $337,000. This Cape style home was sold by Becky Dalke and Associates - KELLER WILLIAMS REALTY. This oversized Cape has so much to offer, including North Grafton location less than 3/4 of a mile to the Millbury Mass Pike exit! Enter this home and you will immediately appreciate the built in bookshelves surrounding the living room fireplace. Hardwoods throughout first floor, including the bedrooms! Dining room with picture window and 2 additional built in cabinets provides plenty of room for family gatherings and is open to the living room. Bright kitchen with direct access to 14x14 screened room with ceiling fan. (Great place to sleep on Summer evenings!) Three large bedrooms and full bath complete the first floor. Closets/storage galore! The second floor offers two more living areas plus a 23x12 fourth bedroom! LOTS of space! Finished basement includes a full bath, parquet flooring and another fireplace in the family room. Access to garage in basement. 200amp service, 3-4 yr old roof. Nicely shaded yard waiting for your enjoyment! What To Do When Your Offer is One of Many? The local real estate market has been very competitive this summer. Many homes have been selling within the first few days of being on the market and Seller’s have had multiple offers to choose from! This can be frustrating for Buyer’s looking to obtain their dream home. As always, the best solution is to have a solid strategy to compete in this hot selling market. A “Love Letter” This is a letter from you to the seller introducing yourself and what you are looking for in a home. You can quickly personalize this letter to fit with what you love about the home you are putting the offer on, this can help to put a face to all the formalities of the sale process. Pre-Approval Letter: Make sure a qualified bank or Mortgage Company has already pre-approved you for a loan that will cover the cost of the home. Flexibility: Sometimes the winning bid goes to the person who can move quickly or can meet the sellers preferred closing date. Down Payment: The more the better. Sometimes a seller will not go with the highest offer but with the most financially sound offer insuring that the buyer will make it to the closing table. Home Inspection VS “As-Is”: This can always be a little tricky but can be very powerful if worked correctly. A savvy buyer’s agent would rarely advise against dropping the Home Inspection Contingency, however there are several ways to make one look more attractive to the Seller. For example consider purchasing the home “As-Is” with a home inspection for informational purposes only; or you will conduct a home inspection AND if a major or structural problem is detected you can consider not moving forward, however you understand that you are buying the home in its current condition. Many items found in a home inspection can be easily fixed and although they may require extra money from you to fix, you may have to make this concession in order obtain a “hot” property. Ultimately the best tool in your home buying kit is a Professional Buyer’s Agent, their experience can help to navigate even the toughest negotiations. If you are looking to jump into the home buying process contact me today so we can start to strategize the best approach in obtaining your dream home! Selling a Home is More Like a Marathon than a Sprint…..
Time to Shed a Few Pounds: Look around your home and declutter, donate, and store. A home clear of clutter and extra furniture allows buyers to see all that your home has to offer and will not be distracted by anything else. Interview Coaches: All marathon runners need a good support network and a trainer, home sellers should have the best real estate team behind them as well, willing to work for you to advise and sell your home. A Realtor can offer the best advice with respect to proper pricing, marketing and staging. 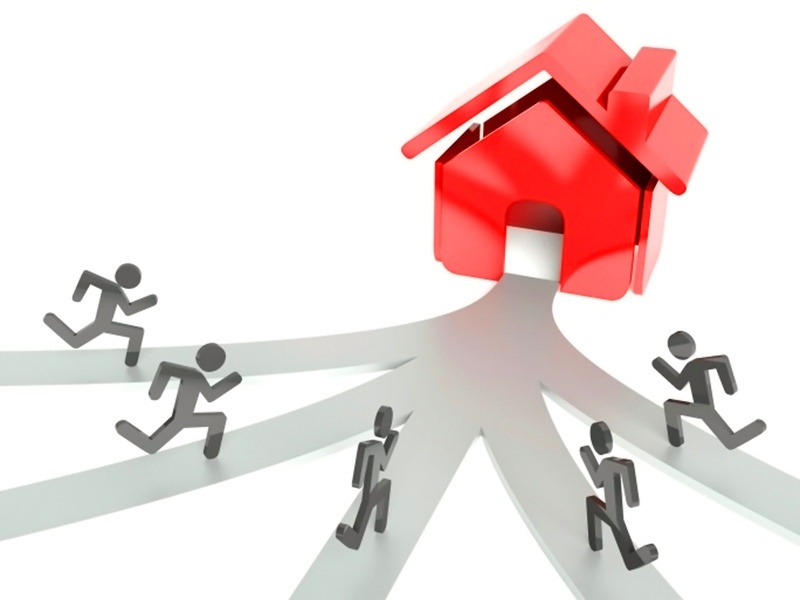 Know Your Competition: There is a lot that goes into selling a home within your area. Make sure you have done your research with respect to your local market. What is true in the big city may or may not be applicable to what is trending in your backyard. Make sure you understand what similar homes have sold for, which other active listings you will be compared to by buyers, current interest rates, and financial forecasts. Be Flexible: Once you list your home there will be times when you can hold your ground. However, more often than not, being flexible will net you the greatest amount of money in a shorter time. 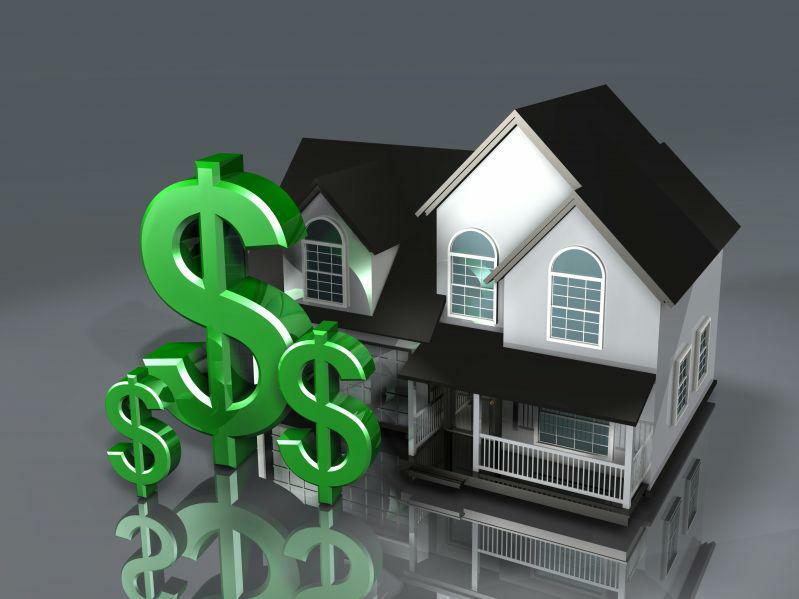 There are many steps to selling a home, so there will be give and take between you and the prospective buyer. Simply remember your goal is to sell, at the best price, with the least pitfalls and to walk away satisfied at the accomplishment. Hire a Top Notch Coach to Win the Race: Just like hiring the best coach, you will want to hire the best Realtor to ensure your success. A full-time professional Realtor can make the entire process seamless. No matter how many hurdles you need to jump along the way, your Realtor should have great solutions to minimize pitfalls. Your Realtor should have a proven track record of success, just as any good coach would. They should be a able to provide you a list of hundreds of other ecstatic buyers and sellers whom they successfully got to the finish line. Here at Becky Dalke & Associates we are currently coaching a number of enthusiastic buyers and sellers. We have a few more openings for those who are ready to make a commitment to their success. We hope to hear from you soon! This Single-Family in Grafton, MA recently sold for $372,000. This Single-Family in Grafton, MA recently sold for $582,500.